Fully engineered for today’s busy shipping dock where safe, dependable and fast loading is required. 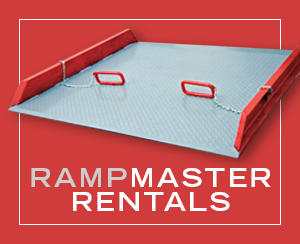 This complete line of high tensile aluminum & steel plates are available in standard capacities from 450 to 19,000 lbs. 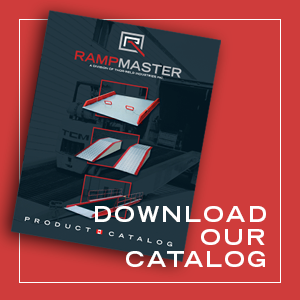 All plates are crowned, beveled and fabricated with safety tread and locking legs for maximum safety to personnel and equipment during loading operation. Higher capacities are available in steel. 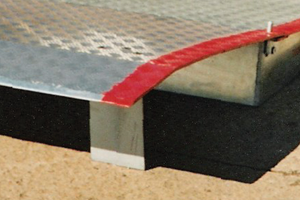 For 3 easy steps to engineering a dockplate, please click here. At maximum height of dockplate, legs will always be 2 inches below dock height. 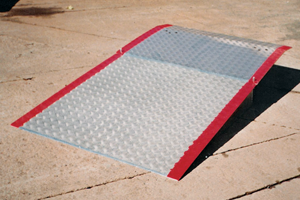 As with dockboards, a dockplates width is followed by length (ex 36″ wide by 48″ long).